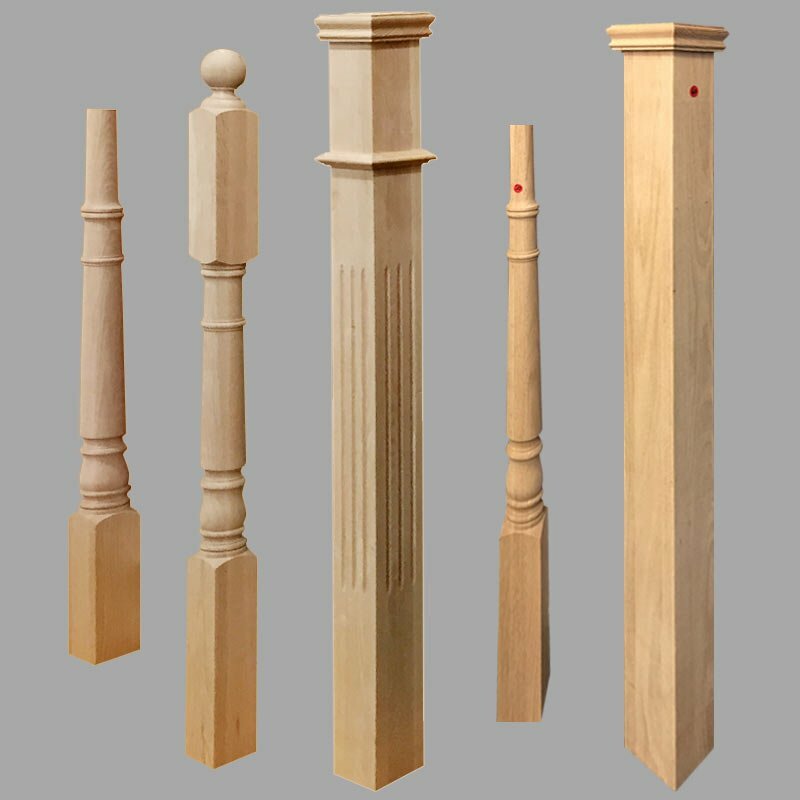 Traditional and modern, unfinished or pre-finished stair parts from solid wood and metal: stair treads, metal spindles, hand railings, box newel post, extra thick treads, etc. 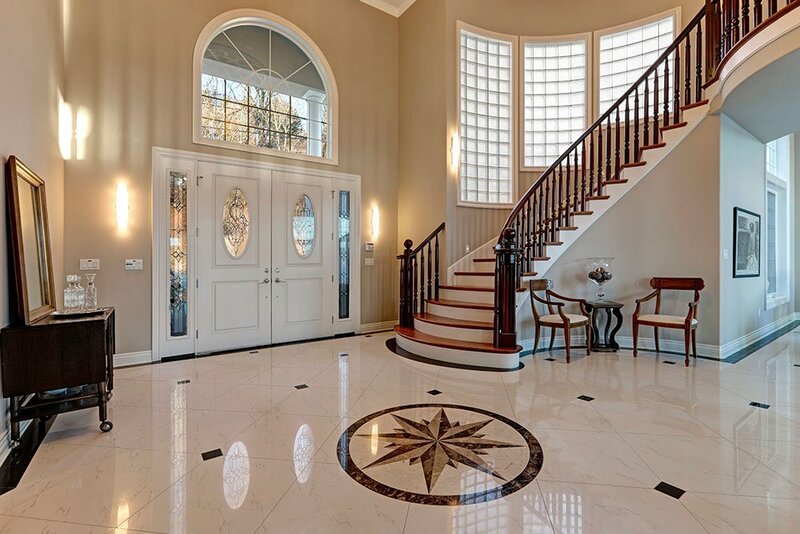 Exceptional quality stair parts and handcrafted custom millwork. 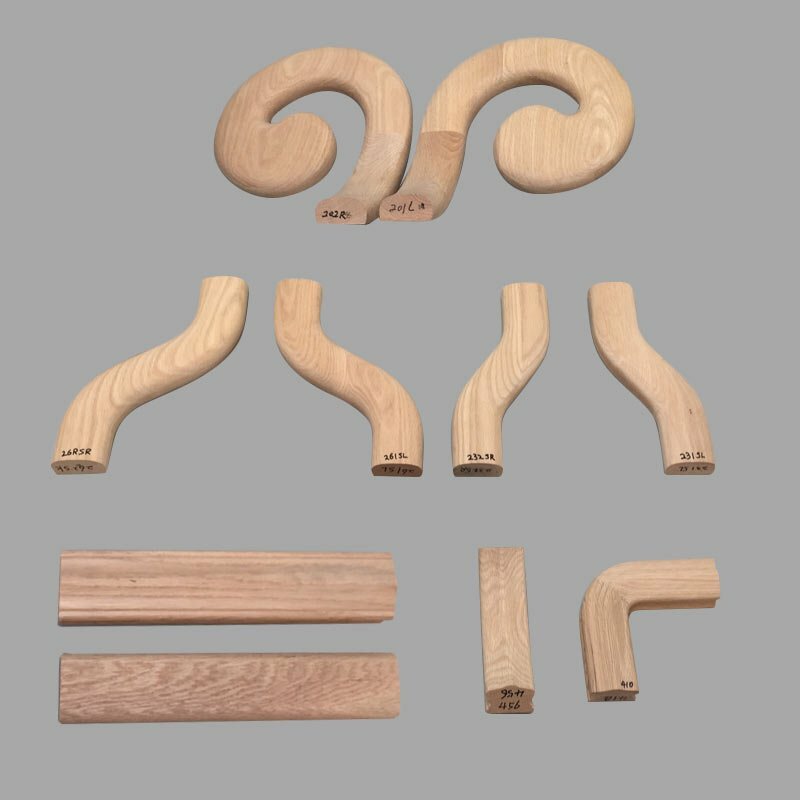 Our stair parts made of high quality best materials available on the market. Our purchaser picks just the best grades of kilned dried wood that we plant to our determinations to exact resilience. 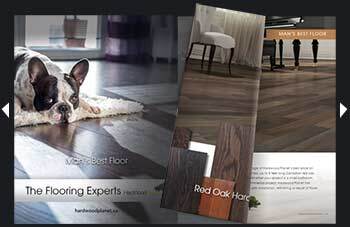 Our wood stock of oak, birch, fiery debris, maple, and cherry are the wood of decision and stock at our assembling plant Hardwood Planet Flooring, Toronto. 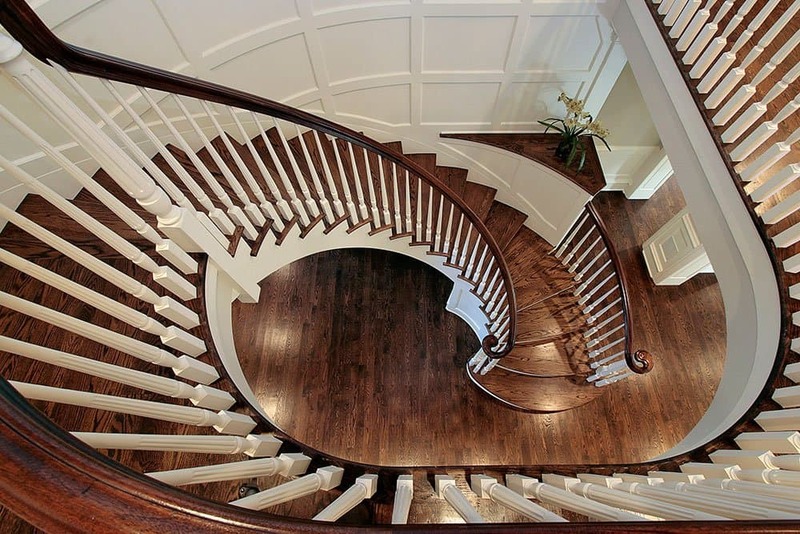 These treads are utilized to recuperate an arrangement of development stairs, with hardwood boards and end with a dynamite strong oak stairway. The point of convergence of your new home. This is a two stage approach. You fabricate a working arrangement of development ventures in the area and structure that you’d jump at the chance to end with. The majority of your exchanges individuals can utilize this to get from floor to floor in the development stage without stressing over harming any completed surfaces. This is a MUCH less complex development technique particularly for all DIY’ers that don’t make stairs as a component of their day by day schedule. 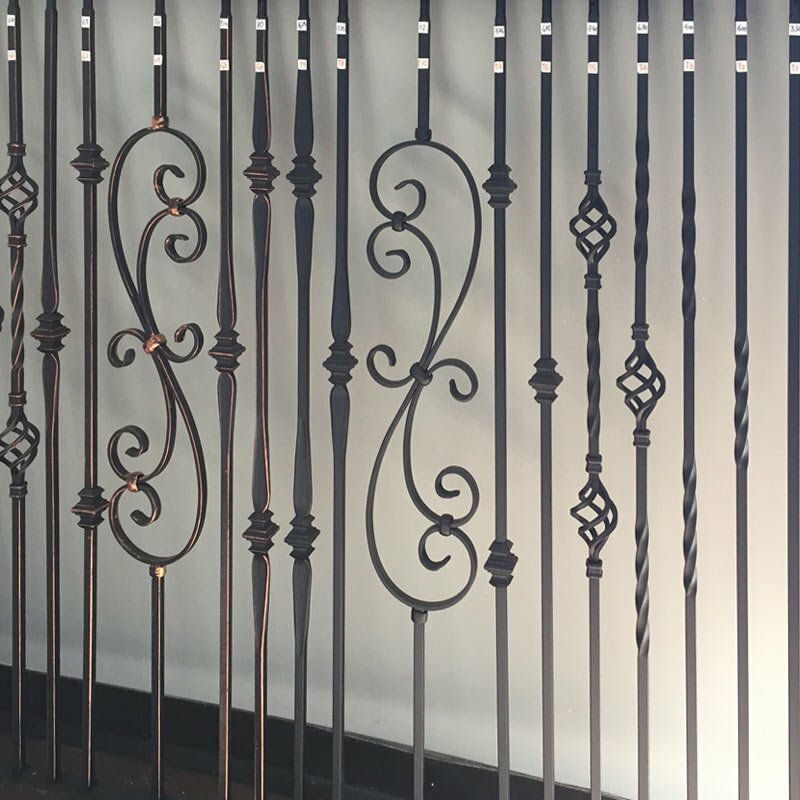 The basic part can be amassed with conventional screw and paste procedures as NONE of this will demonstrate when you’re set.. that REALLY takes the weight off! A considerable lot of our customers have more established homes that have stairs shrouded in vinyl tile or carper. They are beginning to look worn out and obsolete. These recuperate stair treads can be utilized similarly, to restore or reface these old indoor stair treads with hardwood boards in a wood to coordinate your current finishing without wrecking the whole house and burning up all available resources! 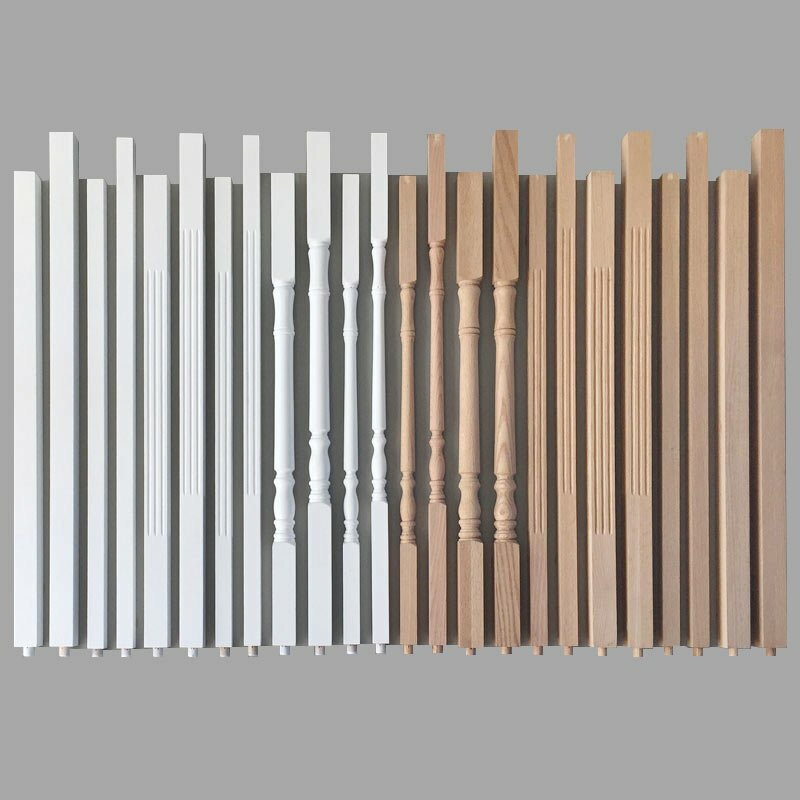 It is a strategy that the normal carpenter can achieve, with extraordinary achievement and restricted involvement. We walk you through the procedure and offer every one of the traps. 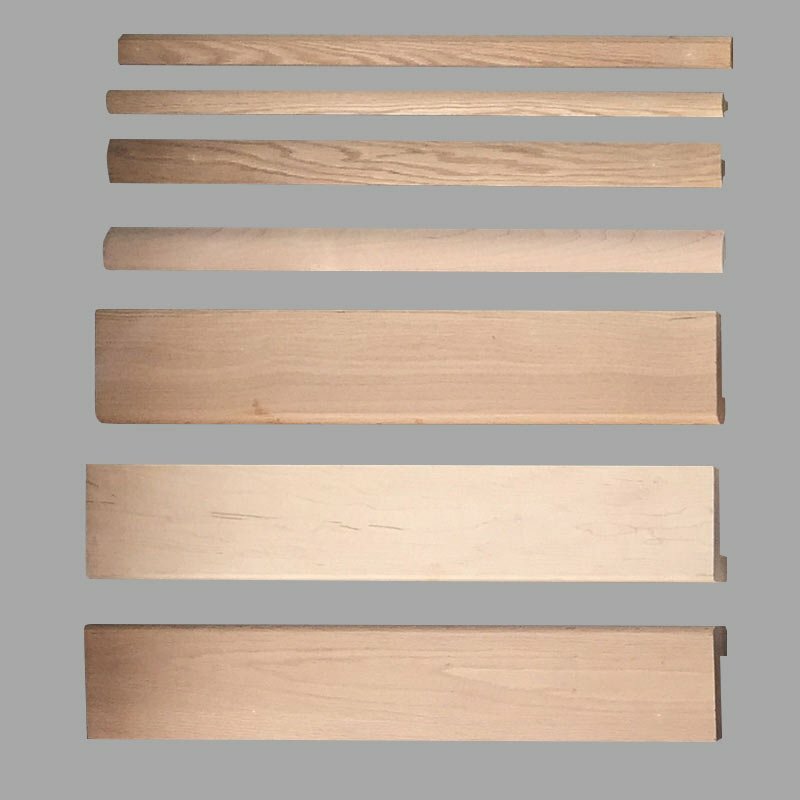 These wood stair treads can be utilized alone or in a blend of hardwood stairs and cover sprinter. 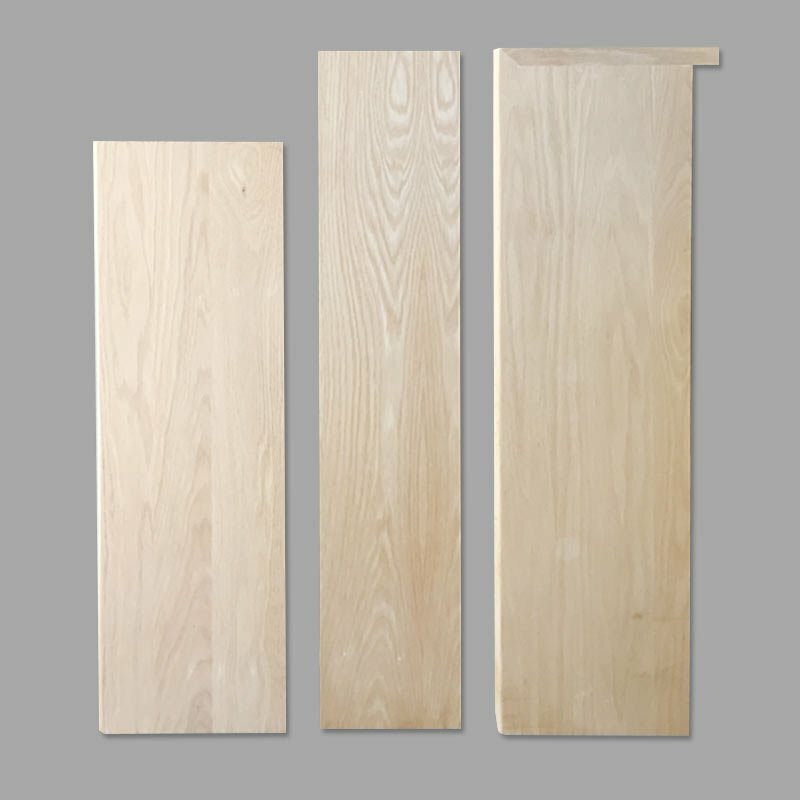 At Hardwood Planet, we make every one of the parts you have to encourage this kind of remodel venture: to recoup a current arrangement of development stairs with the magnificence of genuine hardwood plant CONTACT US TODAY send along a few particulars, and we’ll get appropriate back to you..